As a homeschool mom of many (all boys) I have tons of activities for kids here on this site. Some are educational, some are crafts and projects, some are just simple fun! 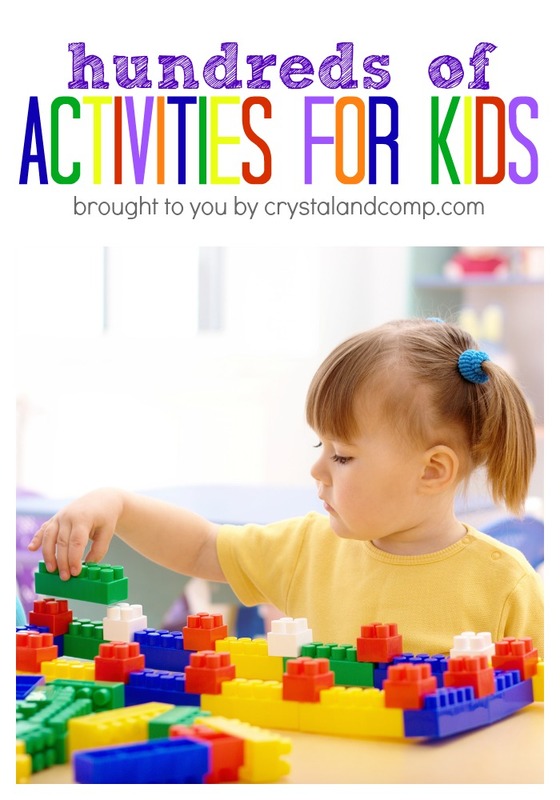 Here is a list of all of the activities for kids you will find on this site.